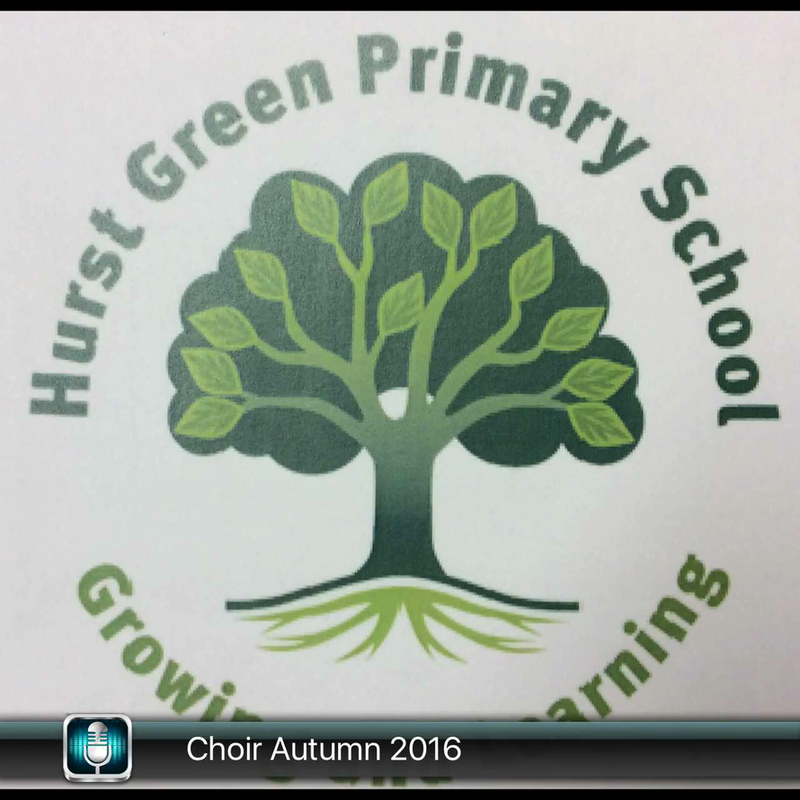 Welcome to Hurst Green Primary School's Centre Stage area. Here we will be sharing a sample of the performing arts work we perform as part of our school curriculum. 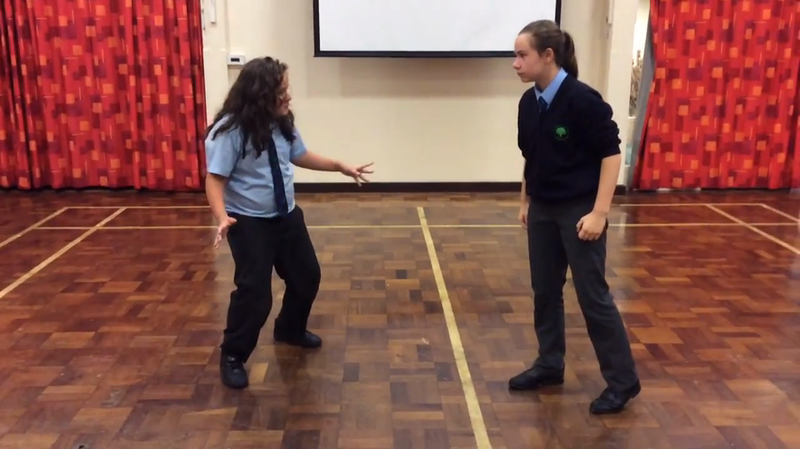 Giving the children a reason to focus on the performance aspect of drama, music and dance is extremely important and we hope this section of our website will allow our work to reach a wider audience. Some children in Year 5 and 6 got together to sing this song to celebrate one volunteer's long service at our school. 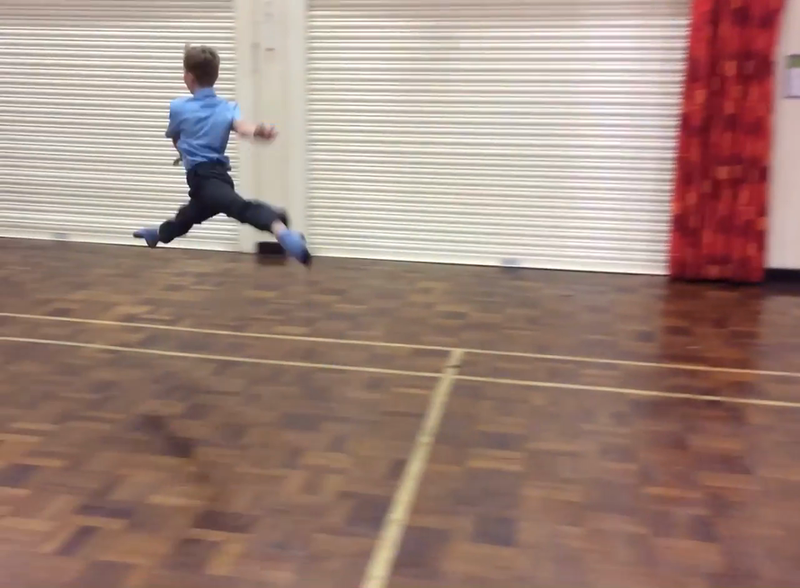 Before he leaves us to join The Royal Ballet School in London, we thought we would take the opportunity to record a unique performance especially for us all here at Hurst Green Primary! 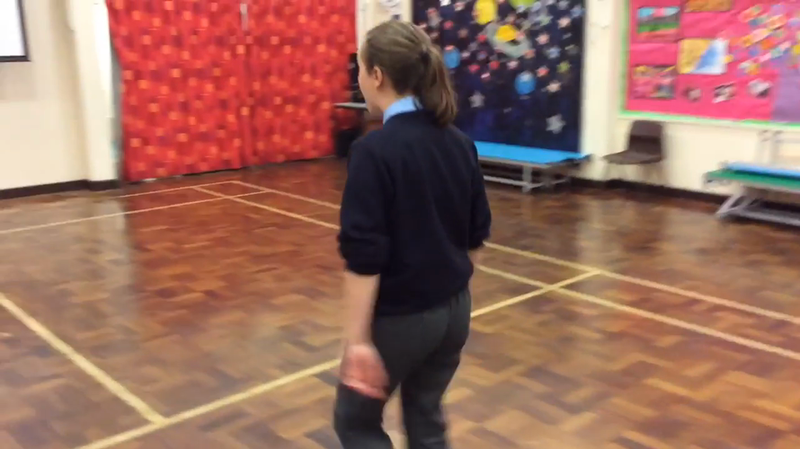 Dudley Performing Arts were invited into Hurst Green Primary School to perform Goldilocks and The Three Bears. The children in Key Stage One learnt a lot about the different stringed instruments used within the performance and loved how they were used to represent the different characters within the story. In this scene, Widow Twankey is desperately trying to distract the dastardly Abanazar so that Aladdin can escape from his evil clutches. In this scene, Jasmine and Aladdin realise how much they have in common and how well they would go together - just like bangers and mash! In this scene, the evil Abanazar reveals his cunning plan to the world and introduces us all to his not-so evil sidekick Wantu. 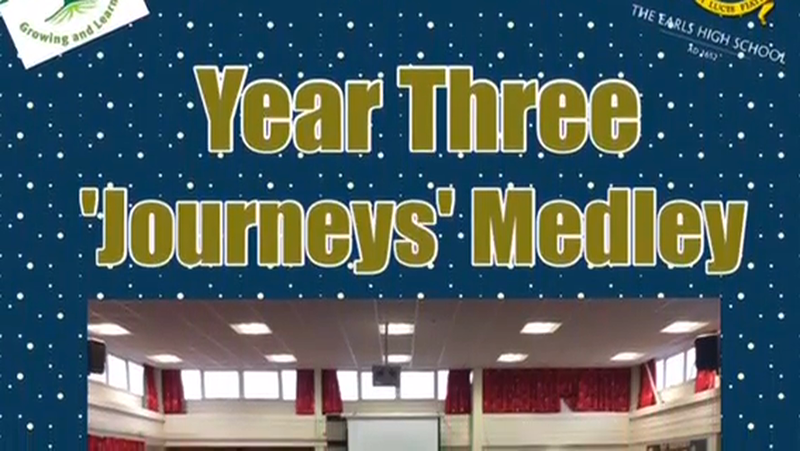 Mr Summers worked with Year Three to put together a medley of songs related to the theme of journeys for The Earls High School Spring Concert. 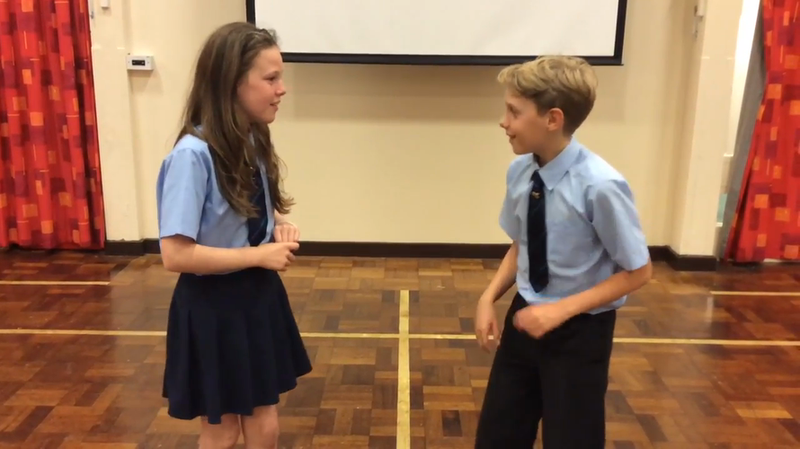 This performance was from their dress rehearsal which they performed in front of Reception and Key Stage One before the Spring Concert.